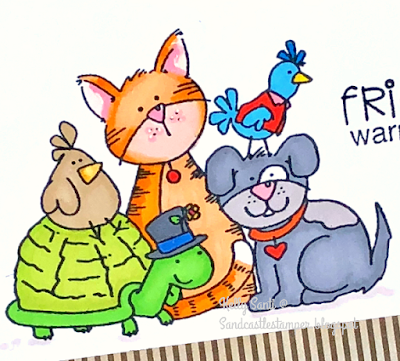 *Sandcastle Stamper* : 3M ~ Friendship! 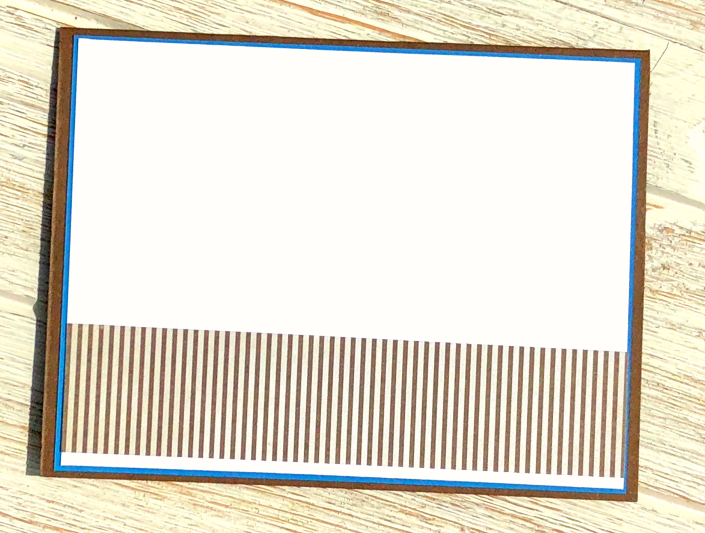 Today is the day we 3Mer's post our cards with a mystery image. and that register didn't stop Cha-chinging! friendship truly warms the heart! and we'll be back next month on the 9th with another mystery image reveal. Such a super cute collection of friends! How fun way to play with your crafty friends! :D Adorable image and sentiment, your choice has been so appropriate! Great clea design as always! 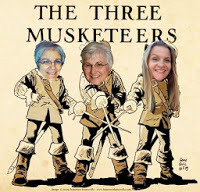 What a cute image Kelly..fabulus colouring, great sentiment and love the 3 musketeers photo. Kelly, your card is so cute! Makes me smile!!! And remembering January makes me smile, too. ;) Thanks for choosing such a fabulous 3M image/sentiment! This cute bunch sure warms MY heart, Kelly!! What a sensational card of friendship!! This is so super cute! Truly a fun bunch of friends and the sentiment is perfect too! Your card is so sweet and cute. Great coloring, too! 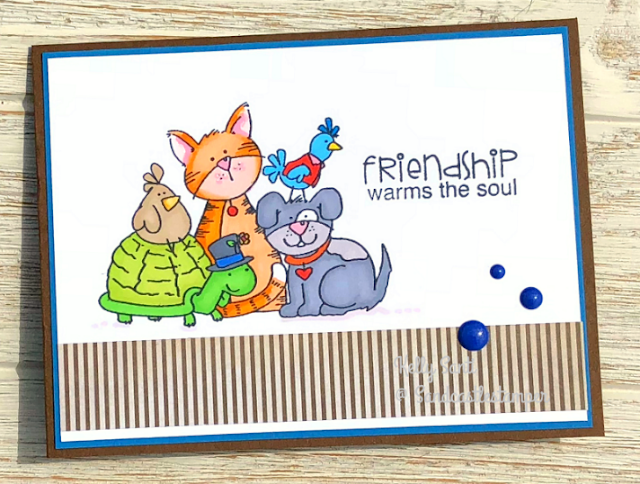 This card puts a huge smile on my face--it is so cute and it reminds me of a wonderful January weekend! CCEE ~ World Lion Day! How do you catch a unique parrot?